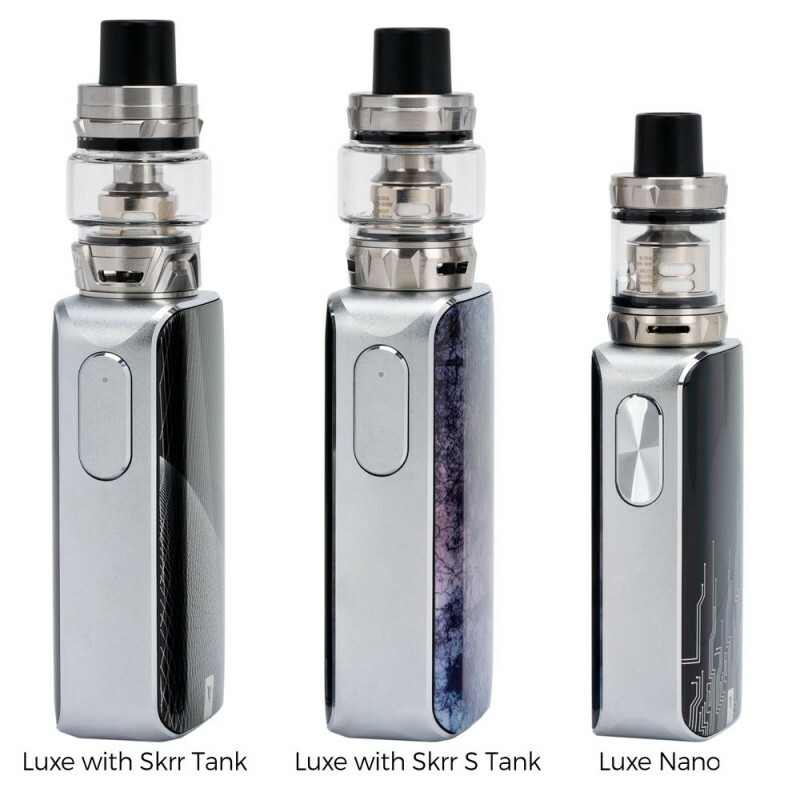 The LUXE ZV Kit with SKRR-S Tank is a limited-edition collaboration with the famous vaping Youtuber, Zophie, and Vaporesso. There are only 5000 pieces for each color. 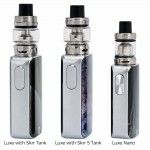 Every kit will come with an extra gift box which includes a silicone case, an 8ml glass tube, and a standard drip tip.